Florida mental health counselors have a license renewal every two years with a March 31st deadline, odd years. Thirty (30) hours of continuing education are required to renew a license, and there are no limits for online continuing education if NBCC-approved. National Accreditation Accepted: NBCC, APA, ASWB – Professional Development Resources is approved as a provider of continuing education by the Association of Social Work Boards (ASWB Provider #1046, ACE Program); by the National Board of Certified Counselors (NBCC Provider #5590); by the American Psychological Association (APA); by the Florida Board of Clinical Social Work, Marriage & Family Therapy, and Mental Health Counseling (Provider #50-1635) and is CE Broker compliant (all courses are reported within 1 week of completion). 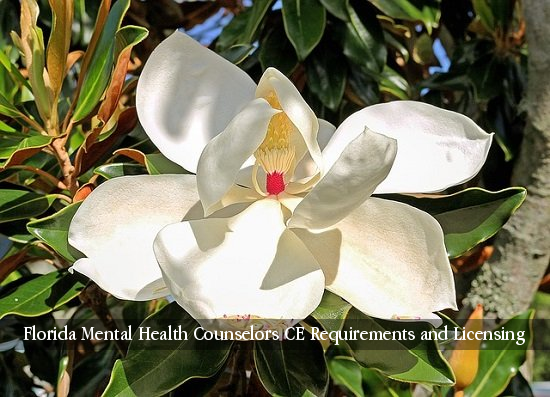 Florida Counselors can earn all 30 hours for renewal through online courses offered on the Counseling page of this site. Click here to view Florida-approved online CE. 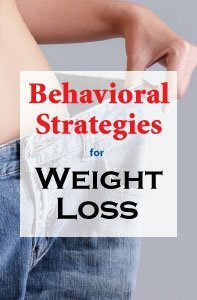 Behavioral Strategies for Weight Loss is a 2-hour online continuing education (CE) course that exposes the many thought errors that confound the problem of weight loss and demonstrates how when we use behavioral strategies – known as commitment devices – we change the game of weight loss. While obesity is arguable the largest health problem our nation faces today, it is not a problem that is exclusive to those who suffer weight gain. For therapists and counselors who work with those who wish to lose weight, there is ample information about diet and exercise; however, one very large problem remains. How do therapists get their clients to use this information? Packed with exercises therapists can use with their clients to increase self-control, resist impulses, improve decision making and harness accountability, this course will not just provide therapists with the tools they need to help their clients change the way they think about weight loss, but ultimately, the outcome they arrive at. 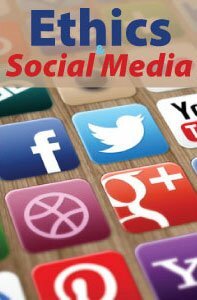 Ethics and Social Media is a 2-hour online continuing education (CE) course that examines the use of Social Networking Services (SNS) on both our personal and professional lives. Is it useful or appropriate (or ethical or therapeutic) for a therapist and a client to share the kinds of information that are routinely posted on SNS like Facebook, Twitter, and others? 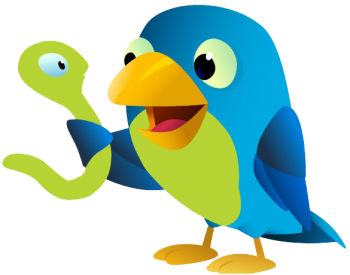 How are psychotherapists to handle “Friending” requests from clients? What are the threats to confidentiality and therapeutic boundaries that are posed by the use of social media sites, texts, or tweets in therapist-client communication? The purpose of this course is to offer psychotherapists the opportunity to examine their practices in regard to the use of social networking services in their professional relationships and communications. Included are ethics topics such as privacy and confidentiality, boundaries and multiple relationships, competence, the phenomenon of friending, informed consent, and record keeping. A final section offers recommendations and resources for the ethical use of social networking and the development of a practice social media policy. 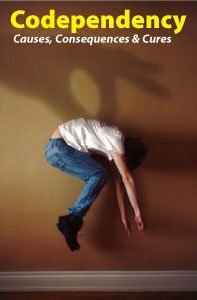 Codependency: Causes, Consequences and Cures is a 3-hour online continuing education (CE) course that offers strategies for therapists to use in working with codependent clients. 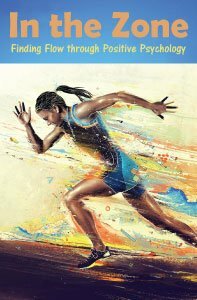 The author offers in-depth and in-person strategies for therapists to use in working with clients who present with the characteristic behavior patterns of codependency. Clients are usually unaware of the underlying codependency that is often responsible for the symptoms they’re suffering. Starting with emphasis on the delicate process of building a caring therapeutic relationship with these clients, the author guides readers through the early shame-inducing parenting styles that inhibit the development of healthy self-esteem. Through personal stories and case studies, the author goes on to describe healing interventions that can help clients identify dysfunctional patterns in relationships, start leading balanced lives and connecting with others on a new and meaningful level. Evaluative questionnaires, journaling assignments and other exercises are included to help you help your clients to overcome codependency. The rewards of successfully treating codependency are great for client and clinician alike. Even though the propensity for relapse always exists, it’s unlikely that a person who has made significant progress towards overcoming this disease will lose the gains they’ve made.